The old days of mass marketing doesn’t work in a world where buyers are bombarded by hundreds of advertisements every day. Smart businesses are using targeted sales and marketing data to reach customers who are most likely to buy their products or services. CNCData Target Marketing Solutions are tailored to our client’s specific requirements. We develop customized, integrated marketing strategies based on your specific objectives, audience and budget. Whatever your requirements are, we can build tailored solutions to achieve results and help your business fetch high returns on investment. Verified, validated and updated marketing database to fuel your success of marketing campaigns. If lack of multi lingual contact database is wasting your marketing and sales efforts, then choose CNCData and be equipped with B2B global contact database to gain a higher ROI. 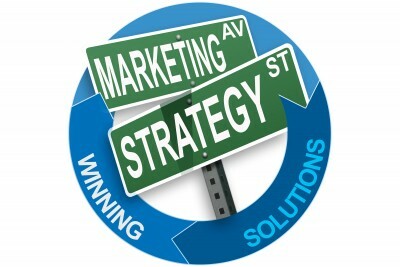 Contact us today and learn our marketing strategies that help our clients to meet their sales and marketing objectives.